Due to the success of the first BTC instructor day and the request for more we have the information for the day. The course is only open to BTC instructors and assistants who are current members only. If you missed the first BTC instructor day you will not be at disadvantage. The other workshops come with a BTC qualification or a UK Coaching certification. Each workshop lasts around 3- 3 ½ hours approx. 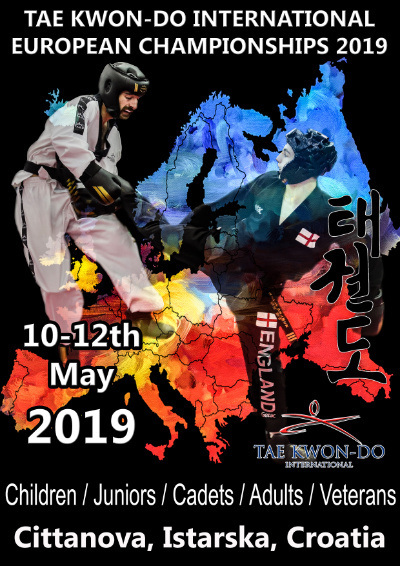 Applicants can attend the Practical applications of Taekwondo specific exercises plus one other workshop. The cost for the day will be £35 payable on the day by cheque payable to BTC or cash. Applicants must put in order which workshop preference they have as their first may not be available. Applications will be done on a first come basis. Email date and time are proof of application BTC Information that will be needed on the application is. 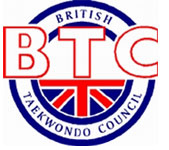 The day is open to BTC instructors and assistants who must be current members. Other workshops available are. BTC First aid course. 13 years + *Suitable for the BTC qualification to instruct or assist. It is the emergency at work course with extra modules relevant to Taekwondo injuries sustained while training. *How a club welfare officer works with others to create a child centred environment. *Explain how the club welfare officer role fits into the wider safeguarding environment. *Apply learning to case studies including sharing good safeguarding practise. *Identify and recognise good coaching practise and the implications for your coaching. *The definition of sports equity and why it is important. *How to identify and deal with any barriers faced by participants. *The appropriate language and terminology. *Develop your existing skills and experience to make your sessions more accessible. *How to become more equitable. The proposed running order is. 09.30 Welcome and explanation of the day. 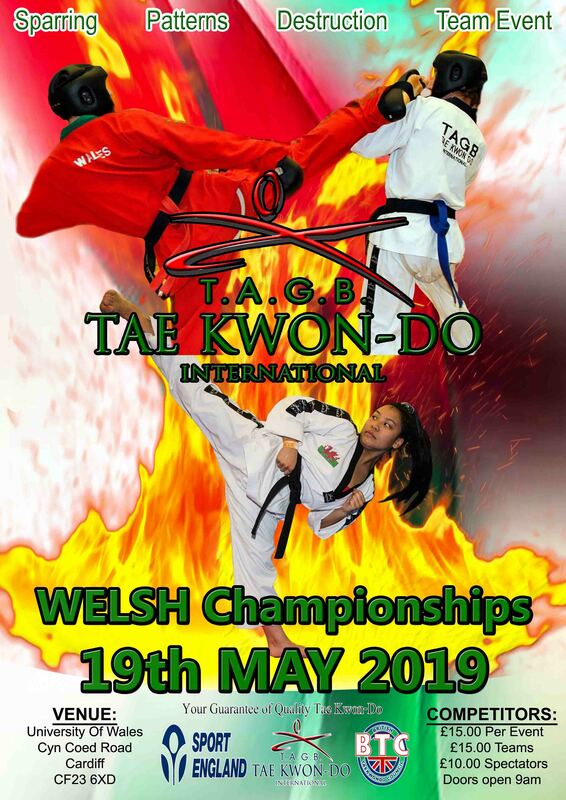 09.45 Practical Applications of Taekwondo specific exercise. 13.00 Choice of workshop. First aid or Time to listen or Equity. * If demand is high we may have some applicants do the workshops first in the morning then the Practical applications in the afternoon. Times will be adjusted to suit the day.